It's in 2003 when Donald P. Belissario created with Don McGill the series "NCIS" , spin off of its success series since 8 years "JAG" . 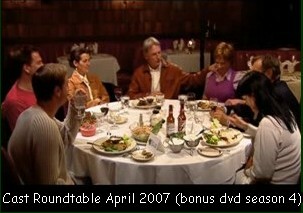 It's the double episode 20-21 of the season 8 of "JAG", entitled "Lady of ice" who introduces the characters of "NCIS". It's a dramatic series, one episode a week, 42 minutes. The first broadcasting in the United States took place on September 23, 2003 on CBS . Sean appears for the first time in the episode 7 of the season 1, entitled "Sub Rosa". He will appear in eight other episodes of this season (11, 18, 19, 20, 21, 22, 23, 24) before his character becomes regular from the season 2. 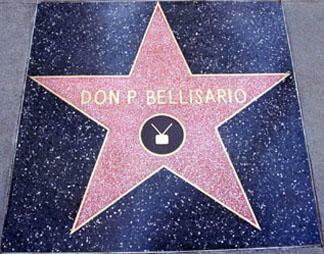 Quite as for the series "JAG", Donald P. Belissario surrounded himself with his son David Belissario as co-producer (Donald P. Belissario left the production of the show in 2007) accompanied with Chas. Floyd Johnson (his old professional accomplice since about twenty years) and of Shane Brennan (chief scriptwriter). 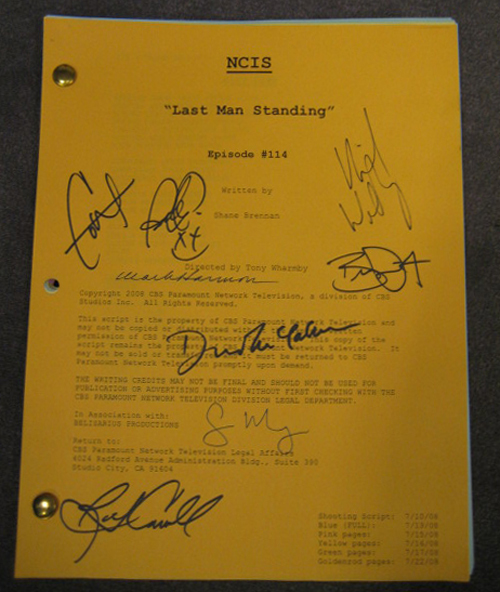 During the first season, the original title was Navy NCIS. 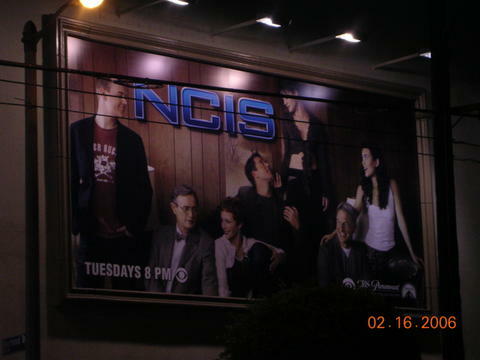 Indeed, the people in charge of CBS were afraid that the show is confused with the franchising success of "CSI". This possible confusion is evoked in the pilot episode when the agent Tony DiNozzo answers a man who asks him 'NCIS, that has a link with CSI?' And what this one retorts him 'only if you are a dyslexic'. Introduced into two episodes of its show mother "JAG", "NCIS" nevertheless has no common points with this series. Indeed, except the concept which is the one of the navy, the appearances of members of the "JAG" in "NCIS" (Patric Labyorteaux plays the lieutenant Bud Roberts in the season 1) and the creator Donald P. Belissario, nothing seems to connect both series. 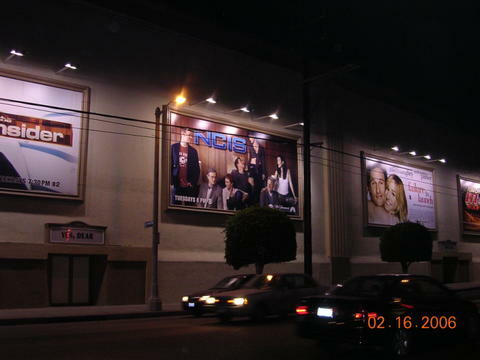 "NCIS" is a mixed enters " CSI" and "JAG" but she keeps for the fans a unique aspect which makes its charm. The show allies the police side, while bringing a dose of humour. Naval Criminal Investigative Service groups includes a team of special agents asked to resolve very different cases: kidnappings, terrorism, manslaughter, etc., but always within the framework of Marine. 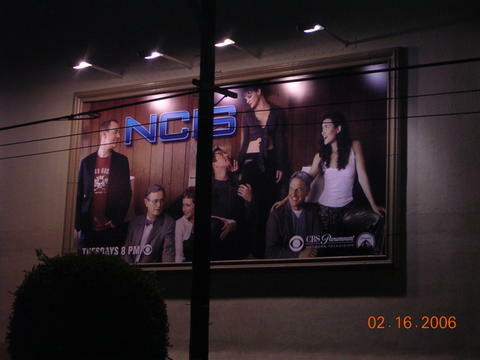 Although the employees of the NCIS are not NAVY officers, they have any powers on them. Leroy Jethro Gibbs (interpreted by Mark Harmon) , Special Agent Chief warrant officer, foreman, former marksman in Navy, is an agent in the NCIS for 20 years. Divorced three times, he never recovered from the murder of his first wife and from their daughter while he was in mission on Storm of the Desert in Koweit (he will take revenge by killing their murderer in his return of Koweit). Anthony "Tony DiNozzo" (interpreted by Michael Weatherly) , Special Agent, of Italian origin but speaking spanish, stemming from an easy family, studied in Ohio. 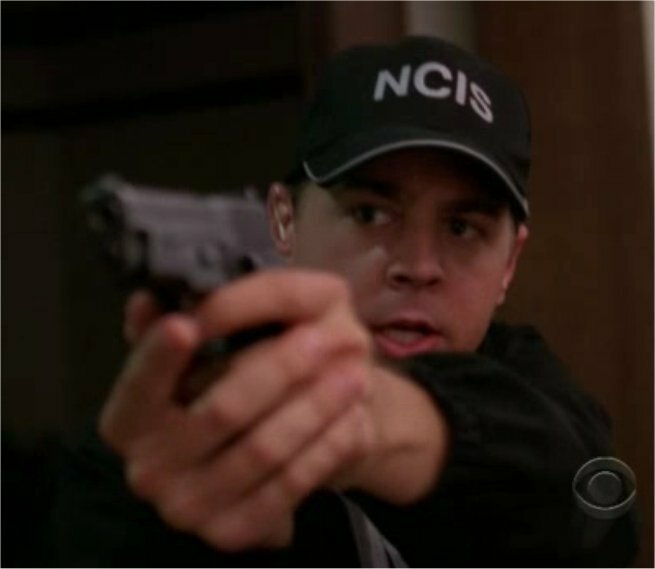 He served in the criminal police of Philadelphia, Peoria and Baltimore, before joining the NCIS. Ziva David (interpreted by Cote de Pablo) , Officer du Mossad (Israelis secret services) removed in the NCIS, is the girl of the deputy director of Mossad. She joins the team having helped to find, during the first two episodes of the season 3, Ari (her half-brother), murderer of the Special Agent Caitlyn "Kate" Todd during the last episode of the season 2. As agent was untied from a foreign power, she carries officer's title and not of special agent as the other members of the team. She maintains a complicity with Jenny Shepard, manager of the NCIS, the former field agent (season 3 to 5). Caitlyn "Kate" Todd (interpreted by Sasha Alexander) , Special Agent, is close to around thirty and studied in a school of law during one year before abandoning to pursue a career as federal agent. The former agent of the USSS (United States Secret Service), having notably insured the protection of the President of the United States of America, she collaborates in the first episode with the NCIS on a murder aboard Air Force One. She is killed by Ari during the last episode of season 2. Abigail "Abbs" Sciuto (interpreted by Pauley Perrette) , scientific agent, joined the NCIS after successful multidisciplinary scientific studies, to take charge of the lab where she makes talk about all the indications. She did a training course in ballistic analyses, of DNA, imprints, is propped up in computing and in physics. Under her appearance of Gothic (tattoos, chains and always dressed in black), she is very conscientious and takes her work very in heart. Doctor Donald "Ducky" Mallard (interpreted by David McCallum) , awarded a diploma with mention of the University of Eton, studied to the Edinburgh Medical School, in the Scotland, to become a forensic scientist. He had his diploma with mention. He also has to study the psychology. His intervention is very often indispensable to throw the beginning of an inquiry. He is very talkative and speaks to his patients who obviously died, and his very wide general knowledge feeds its monologues. He also shares lived sound, even if this point sometimes annoys his colleagues. He speaks also very well about French (season 4). He knows well Gibbs, certainly more than all other members of the team (he is so only one of to call him by his first name, Jethro). Appreciated, but not arranged by the other members of the team, the worker of the shadow "Ducky" also knows his episodes of glory.